Up the road from Bowness-On-Windermere is WindermereTown. Whereas Bowness is the main tourist trap for Lake Windermere, Windermere Town is more of a proper town with train station and supermarkets. 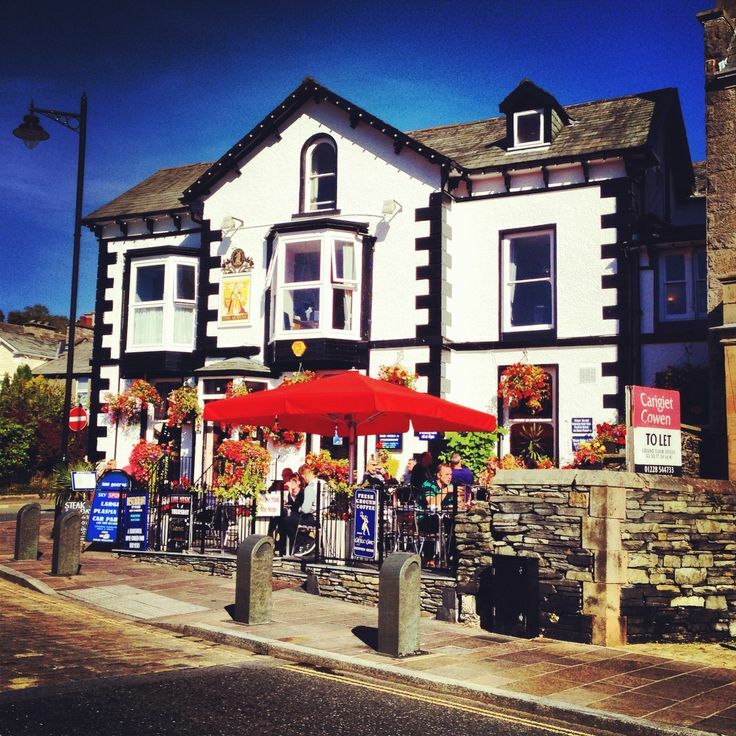 Parking in Windermere is easy with a car park close to the town centre and plenty of free on- street parking. As it was a Sunday we managed to park on the street. The good thing about the car park is that there are public toilets, which is handy after a long drive. It may be 20p for the privilege of using them, but they didn’t smell and were well maintained. The town itself is fairly self-contained with a one-way system, which helps the traffic as the streets are not wide. 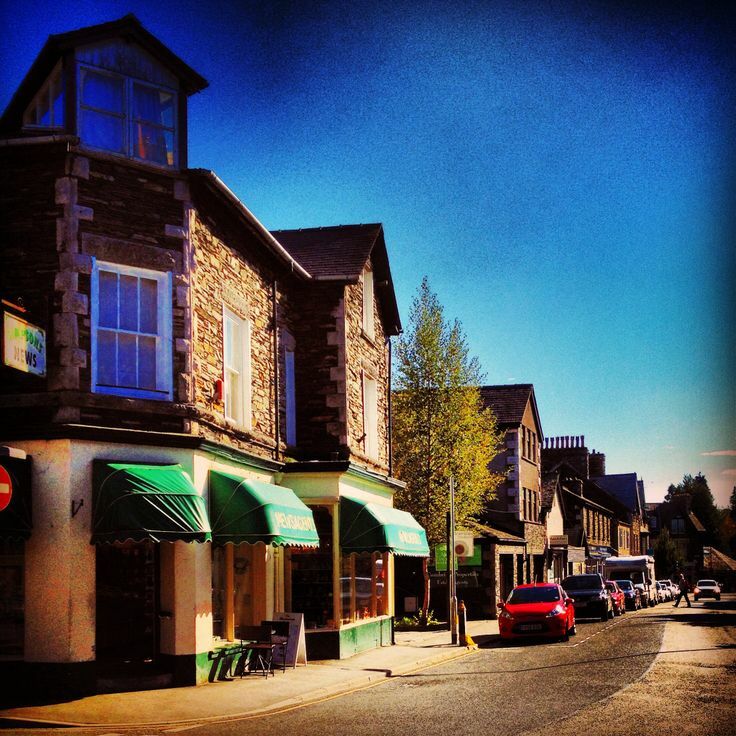 Windermere has quite a few independent shops. However as it was a Sunday and not a tourist trap half the shops were closed, including most of the charity shops. Neil was somewhat disappointed by this fact. Then again visiting northern towns on a Sunday is always a lottery where shop openings are concerned. We’ve been here a couple of times in the past and I was hoping to wander around the big Style Trading shop that dominated the town. This time I was saddened to find it had now been converted into a Morrison’s supermarket, which is annoying as there is a Booths supermarket in the town too. I used to love browsing the store for stuff, but wandering around supermarket aisles does not cut it for me. I suppose it was on the cards as the shop with one of the largest floor spaces in Windermere, but these big supermarkets are like sharks snaffling up all the interesting shops and turning them into bland retail spaces. It’s disappointing to see the corporatisation of the high street as it turns towns into identikit places. Whilst it was a slack day on the shopping front, Windermere was doing swift trade in its various cafes and pubs. The town is topped and tailed by a French and an Italian inspired cafe. The weather was good and people were braving alfresco eating and drinking. We were still stuffed from breakfast so we didn’t sample its delights. Windermere Town proved to be brief visit in the end. So in summary what can I say about the place? 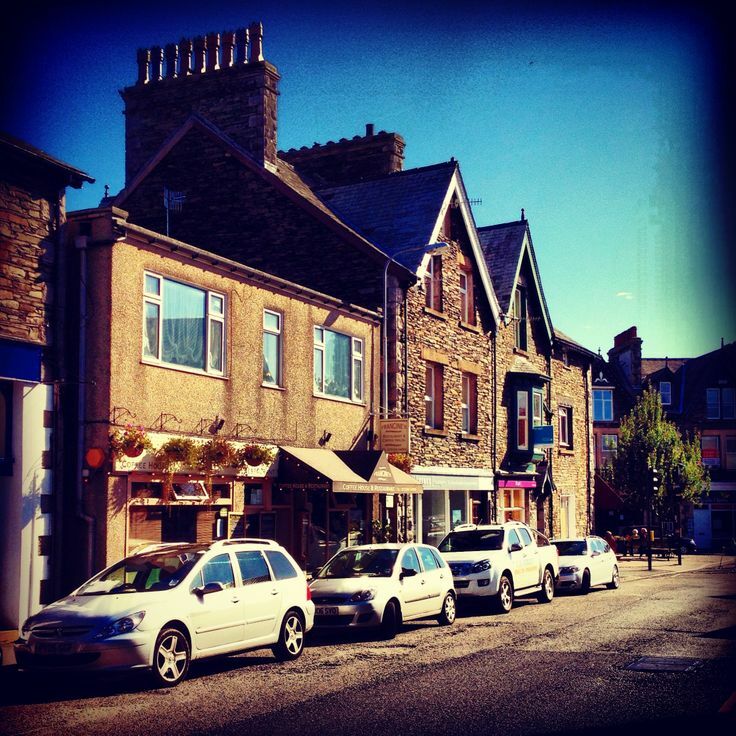 It’s great for grabbing a bite to eat away from the hustle and bustle of Bowness, but not so brill to visit on a Sunday if you like some retail therapy.